Phoenix Academy is a non-profit private K-8 school that helps students with learning challenges get back on track. 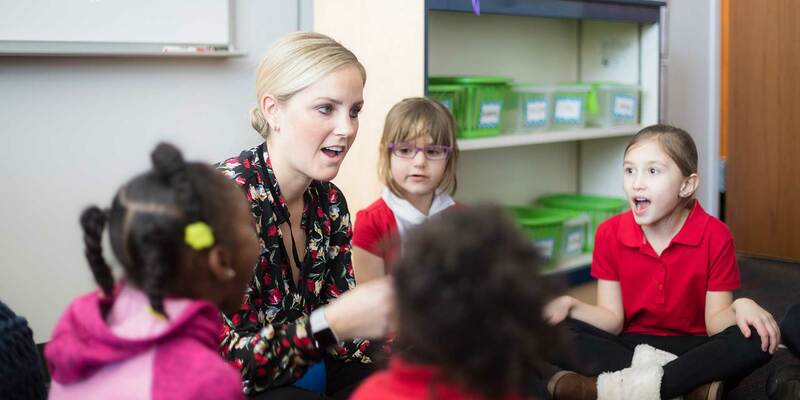 Students typically attend one or two years and then return to their previous schools, ready to learn with their peers. We are located in Omaha, NE and are Nebraska Department of Education approved. 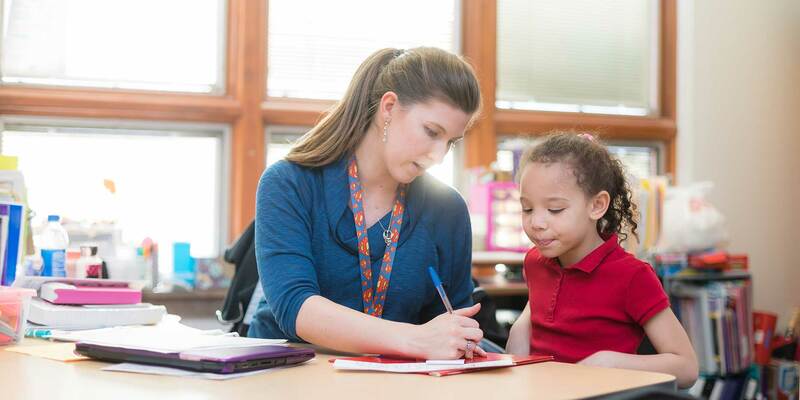 Phoenix Academy’s unique approach helps children with a variety of learning styles become confident readers and writers. Our curriculum is an intensive phonetics-based reading program. Students are placed in classrooms based on their ability levels. Phoenix Academy Summer Kickstart is a shortened version of our regular school. However, unlike our regular program, it is for students of all ability levels. Summer School is a great way for students to learn new skills, retain what they learned and get a jump start for next year. 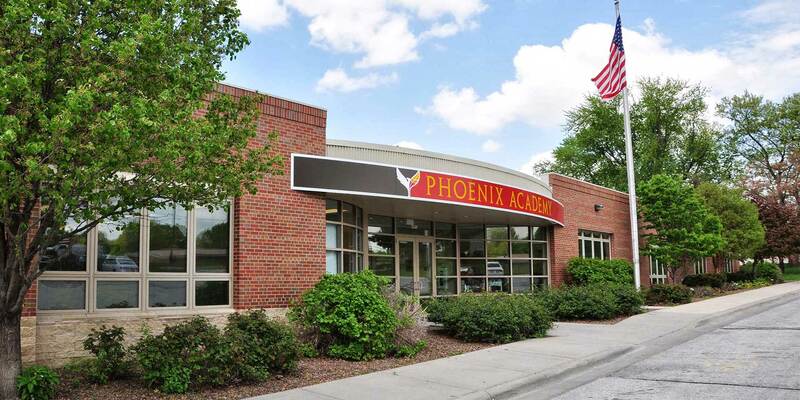 Phoenix Academy will not turn away a needy student because of their inability to pay. We depend upon the support of our generous supporters. Learn how you can support Phoenix Academy. We are excited for the Phoenix Academy Scholarship Luncheon tomorrow! No School, Monday, February 25th! Register for the Phoenix Academy Scholarship Luncheon Today!